Add Value for You & Others – Digital marketing with Christy! I was just browsing on app store few days ago and an app immediately caught my attention. It’s quite interesting that this app is unlike most of the apps, it has a pure white icon, literally no patterns no logos. So I did a bit of research on this app called Impossible. 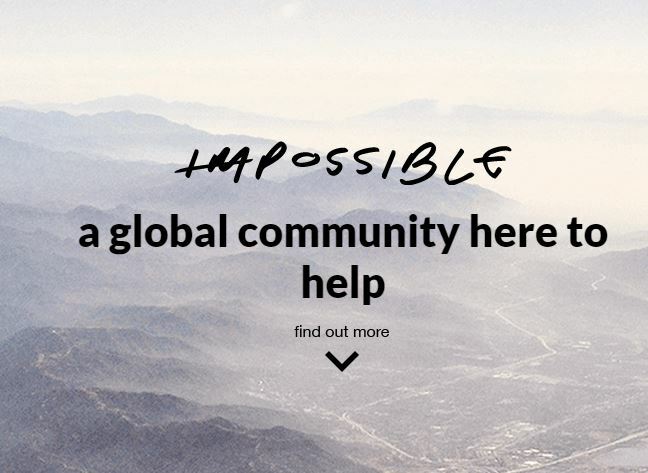 Impossible is a free online community that allows people to help each other out for free. A community member may make a wish and hopefully someone will help. The wish can be varied from abstract to practical, ‘I wish for suggestions for a place to swim at night’ for instance. Instead of getting paid, Impossible offers symbolic value to customers. In return, Impossible users earn Thanks, a social currency that can be used with other members. The more Thanks earn the more generous person is. This experience will very likely makes member may feel good about themselves and create expressive value to member. 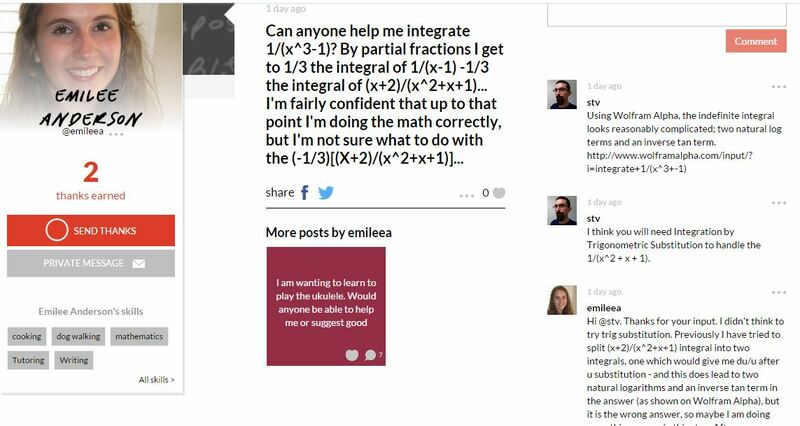 Beside, this social network also adds extra credit to your personal profile. Impossible is a platform to record your acts of kindness which can link to Linkedln and Facebook profiles. Here’s the best part of using this network, “We reckon it’s easier getting a job or a partner or a friend if people know how kind you are.” as impossible said. It’s quite funny when Impossible actually said that. If a person needs an appealing Linkedln or Facebook profile to get a job, then Impossible definitely gives its functional value. Impossible has been in the market for two years, but it didn’t come to be extremely popular. Such a pity that it’s not been widely used. When I was researching online, I couldn’t find an official advertising video but only interviews of Impossible founders. I realized the problem could come from the lack of relevant promotion and effort. 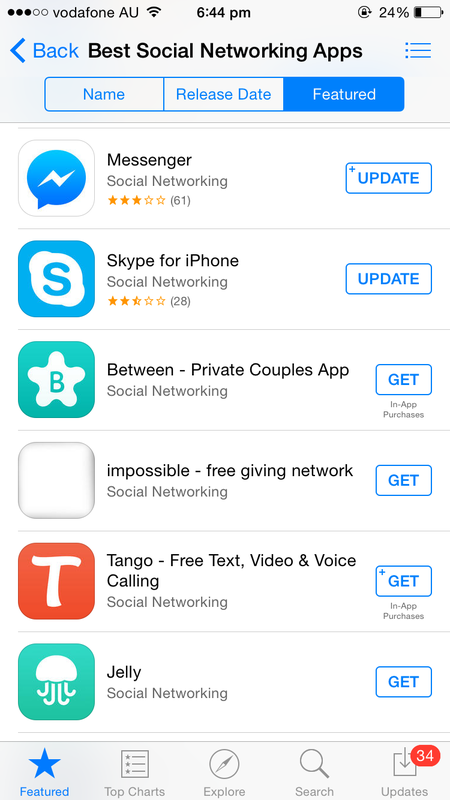 The Impossible, considered a social media app, is expected to have stronger connection with real social media, Facebook, Twitter for instance. Personally as a social media user, I definitively expect something more entertaining and eye-catching related videos, posts or even ads. 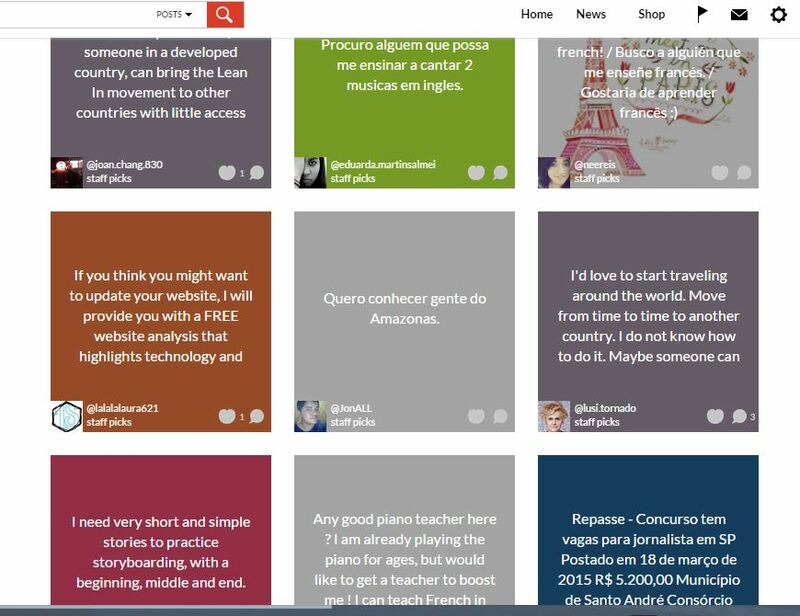 It is important for a social media app to elaborate its social media user and platforms by keep showing up on top news feed. Perhaps Impossible can push a lot harder in promotions, ads, contests rather than merely interviews, something that can make a buzz in order to attract a lot attention. Considered the way Incogo has done in which the official advertising campaign helps to rise publicity. It is a lot better to watch something fun with music, motion than just talking. Here’s a campaign Incogo held before, pretty cool! In addition, I have a few ideas here. In order to rise the publicity, Impossible may reinforce its value in collaboration with nonprofit organisations or simply calls Impossible volunteers for different charity cause. Last but not the least, perhaps Impossible may consider to make a wish on its page for a free ad designer and promoter.